Families Feel Better in Our Care. Immunizations for both children and adults! We Treat the Whole “You”. C.HI.P. Test, Physicals, & More. 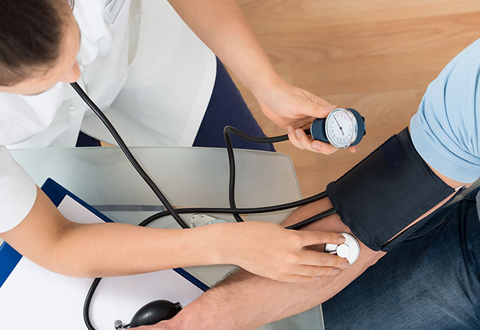 MedCare Express is centrally located in the Greater Hartford area to facilitate prompt and thorough as provided by our outstanding team of medical professionals. Here, in our one modern and well-equipped facility, we offer urgent care, primary care, and even have our own medical lab. Plus, we’re the only area Walk-in care facility open 7 days a week, 8 am to 8 pm. 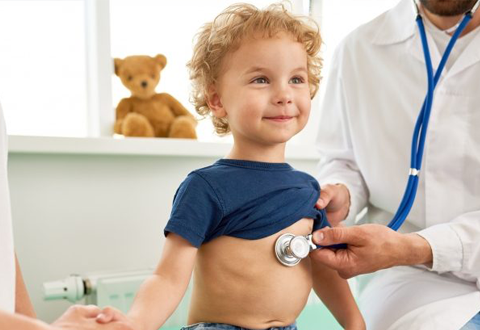 While your total wellness is our primary concern, we treat a wide variety of illnesses while providing these additional services: pediatrics, family care, women’s care, occupational health, eye exams, and more. MedCare Express, your total health care practice. 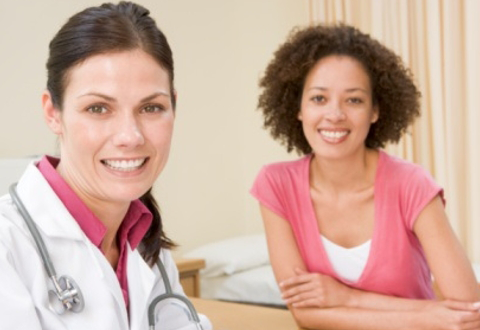 For “whole woman” at its most caring and compassionate, make MedCare express your first and only choice. Keep your child on the path of wellness by entrusting us with his or her care. Infants welcomed! Whatever’s ailing you, we’re here to see you 7 days a week, 8 am to 8 pm. We are always accepting new patients. We also offer immediate appointments for sick visits, and have evening and weekend hours available. You are not alone. 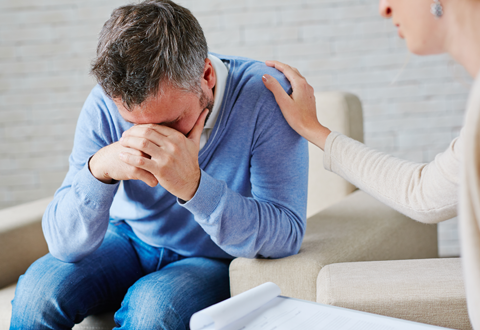 Here at MedCare Express we have experts ready to help you break the cycle of addiction and get your life back on track. Pre-employment exams are just part of what we offer to help ensure your healthy and productive workforce. 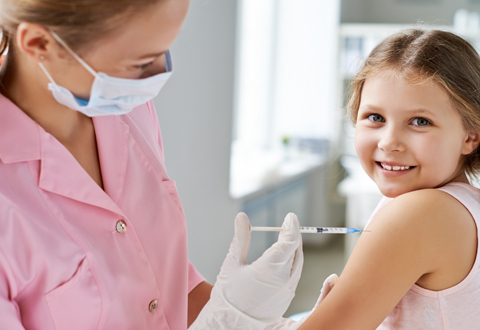 Whether you need a flu shot, school vaccinations, travel shots, or other inoculations, our vaccination program can help you. Get the latest news and health tips from MedCare Express!